By 2020 customer experience will overtake price and product as the key brand differentiator so it is vital for companies to start to think about how poor customer service is affecting their bottom line now and in the future. 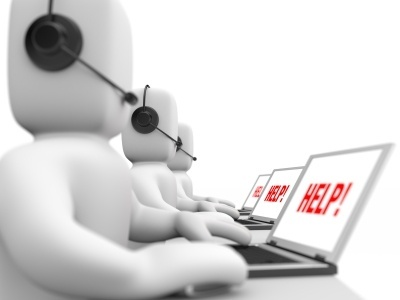 How can the Price of Poor Customer Service be measured? It’s a difficult one to fully monetise and accurately measure so where do you start? How can this be done? “Listen, Speak, Serve and Win” is what Bank Of Ireland’s Garvan Callan, Director - Customer Digital & Innovation suggested at the Sales Institute annual conference (#SIISummit2016) on 24th June 2016 in the Intercontinental Hotel Dublin. BOI tackled the price of poor customer service and customer satisfaction through control groups. They took two groups: high end and low end customers. Through these control groups BOI gained an understanding of triggers for leaving such as: if they planned to leave, when they would leave and why. The % of that control groups intent to leave and the value of their business helped them to measure the Price of poor customer service. 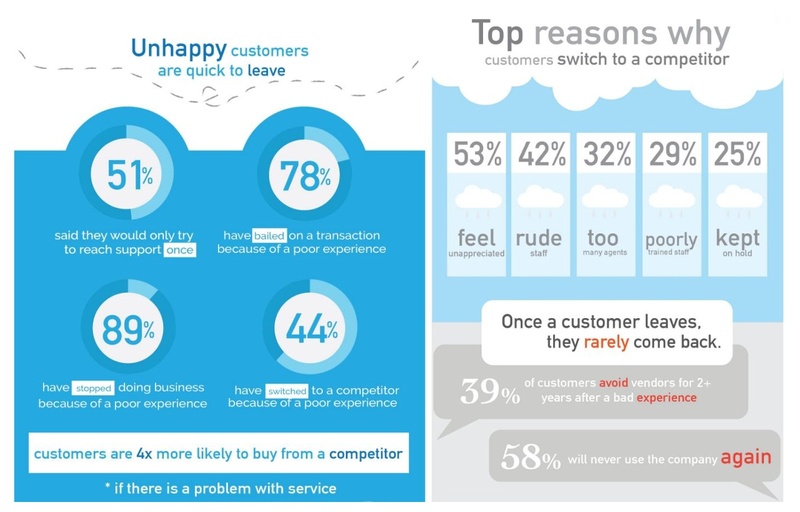 Although these are just some of the triggers to be considered, also the cost of them relaying their bad experience with other people and the cost impact of those customers leaving or not considering the company because of it. This is especially dangerous these days through the use of social media; bad customer service can go viral worldwide in seconds by just one customer. So consider a value for the cost of a bad customer experience and what impact that would have in this day and age is also a vital factor. Bank of Ireland listened to their control group’s reasons and used this information to help better serve their customers and therefor WIN. SERVE – empower your customers, enable the customer with tools to help self-serve – in Bank of Ireland’s case it was supplying customers with digital tools to self-serve e.g. banking online, app, phone banking rather than calling in to branches. Through your research you will need to identify what your enablers are for your customers to help them self-serve.